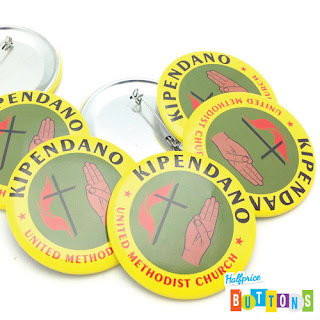 Are you hosting a church youth gathering, and want to give away buttons for the youth to commemorate their visit? We can help customize a button for your event with your logo, and color scheme, often for no additional fee. Half Price Buttons is trusted by hundreds of organizations, large, and small, and we know you'll love our custom buttons!